This function is used to override billing codes that have been assigned to specific members and will be used infrequently. Click the red Administration icon, select 'Configure' and locate Billing code assignment, then click the Configure button. 2. Search for the specific member by using the search function at the top of the page or select the member from the list shown. 3. In the pop up box, review the assigned billing codes from the list. Click the trash next to any billing code that should be deleted for the member. 4. 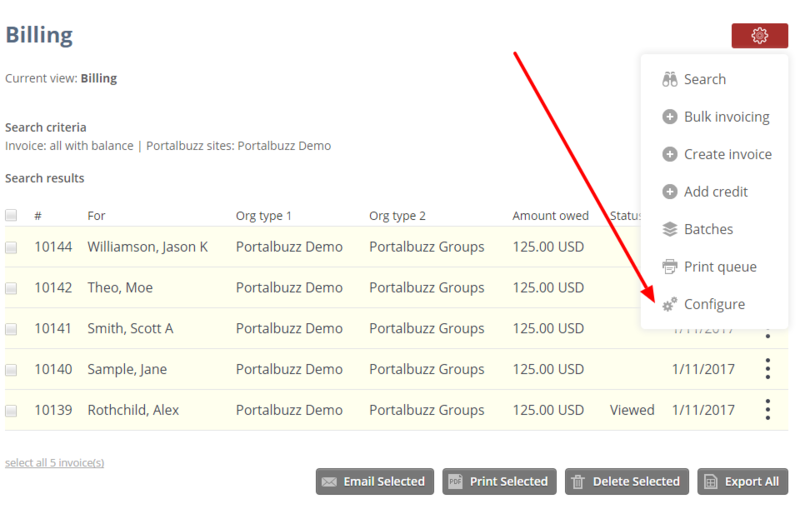 Under the Available billing codes, select the billing code to assign to the member, then click the +Assign button. Repeat to add additional billing codes. 5. Review the Assigned billing codes listed for the member. If correct, click the Done button. 6. When finished, click the Return to configuration to return to the Configuration page.